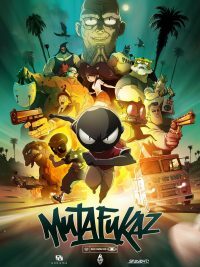 Based on a popular French comic book series, Mutafukaz, a Franco-Japanese collaboration directed by Shoujirou Nishimi and Guillaume Renard (also the writer) is a spectacular and creative animated film that is massively energetic and fun, although violent. Set in an edgy section of a fictional California town called Dark Meat City, the story revolves around three young friends, Angelino, Vinz and Willy who live in a roach-infested apartment and find themselves pursued by rough, murderous thugs. 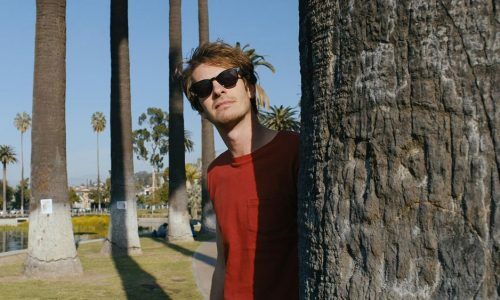 About down-and-out kids who are more unique than they know, the idea reflects Renard’s interest in those who struggle in life – “people who are in a bad way” – believing them to be the most inspiring. With a focus on environmental concerns, “the disturbing progression of conspiracy and populism”, the problems of radicalisation of youth and the issue of identity, these themes very much represent matters that are prevalent in contemporary French society. What is notable is that this is a very Japanese animation, about distinctly French topics (although also universal), taking place in the US, and as such it is very international. 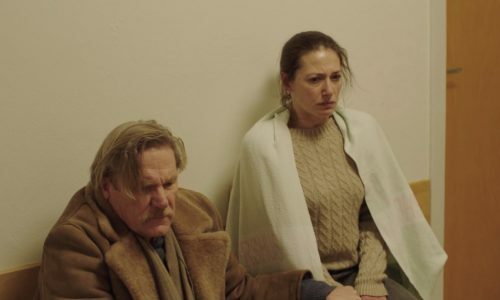 Concerning especially relevant social questions, the movie is also terrifically insane and imaginative. The main characters speak in French slang and have enormous heads – hero Angelino is black with huge eyes, Vinz has a skeleton head that is permanently on fire, and Willy resembles a cat with teeth that look like a slot machine. 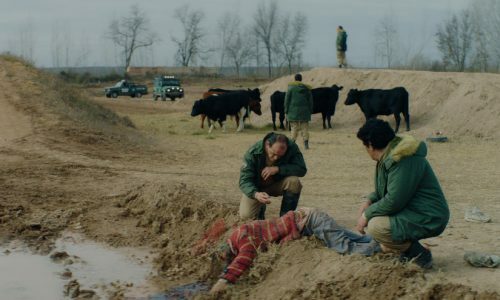 Opening with a girl holding a baby who is pursued by various aggressive men, it becomes clear that the child is Angelino, whom the mother later hides before she herself is killed. The earth has become populated by a powerful alien species disguised as humans, and Angelino is sought after by many as he is a special child. 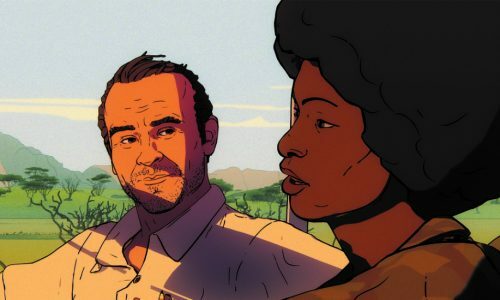 With voices by Aurélien Cotentin, Guillaume Tranchant and Redouanne Harjane, the tone is French in mood, but globally identifiable; the sizzling electronic and hip hop music by Guillaume Houzé and The Toxic Avenger are fantastic. The cartoon graphics are superb and cutting edge with both gritty realism and endlessly innovative styling, showing gruesome violence, city filth, extraordinary characters, and very humorous detailing. 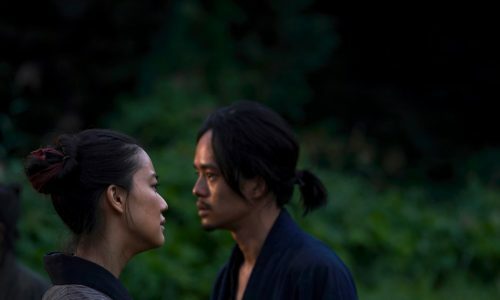 Not for small children, the violence in this work is adult, with a very thought-provoking and current narrative. 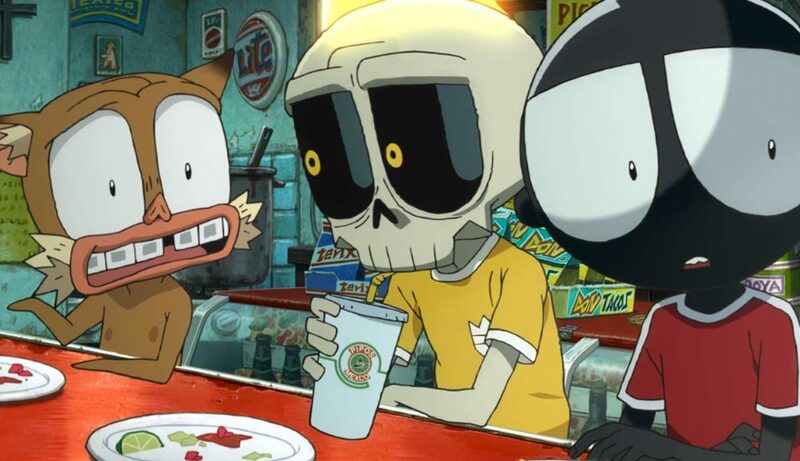 As animation Mutafukaz is top level: beautifully designed, intelligently conceived, with brilliant innovation and humour, and is highly entertaining. Mutafukaz does not have a UK release date yet.